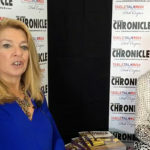 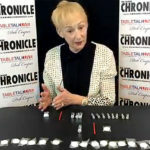 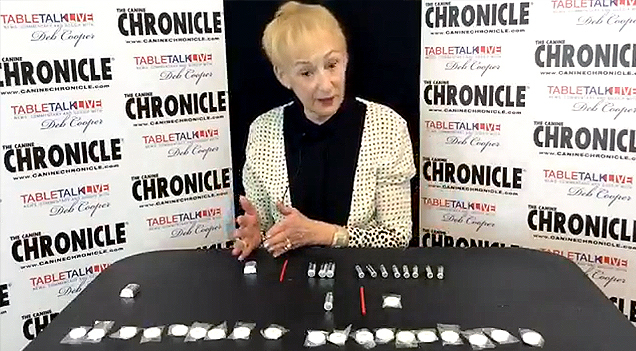 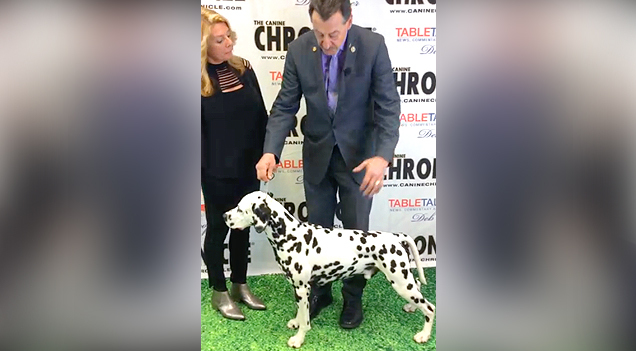 John Benoit spent some time going over the breed priorities of the Dalmatian with Table Talk. 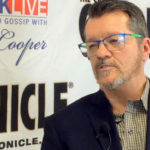 Click here to see John Benoit and Nate in the March 2019 issue of the Canine Chronicle Digital Edition. 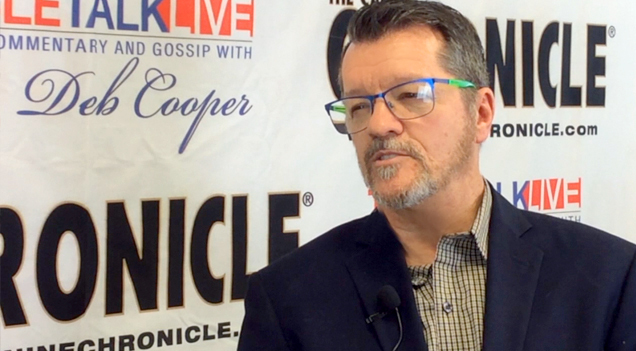 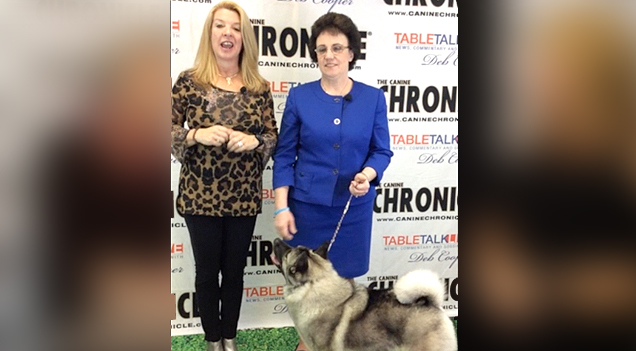 Table Talk sat down with AKC Judge Darryl Vice for a fun and informative interview! 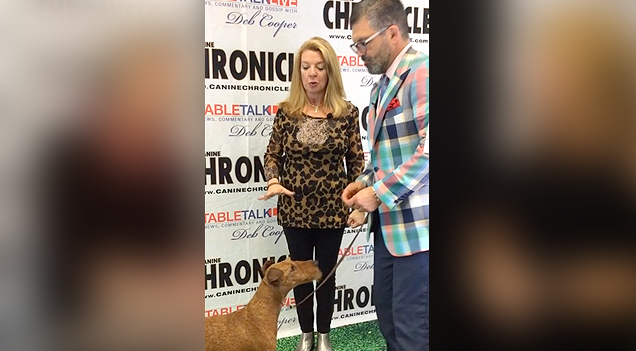 Table Talk had a great time going over the breed priorities of the Irish Terrier with Gustavo Molinari and GCHS CH TRACKWAYS CASSIDY PI’D PIPER! 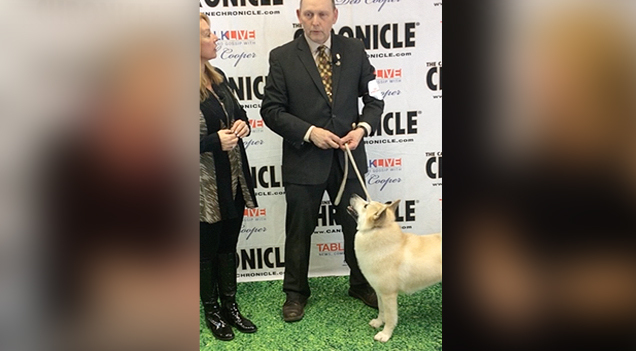 Doug Belter demonstrates how to go over his Norwegian Buhund, Ragnar. 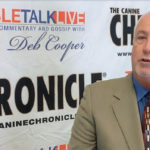 Click here to see Doug Belter and Ragnar in the March 2019 issue of the Canine Chronicle Digital Edition. 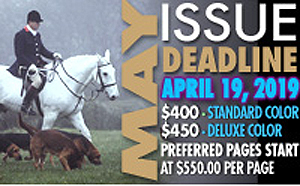 Erin Olsen demonstrates how to go over her Norwegian Elkhound, Hope. 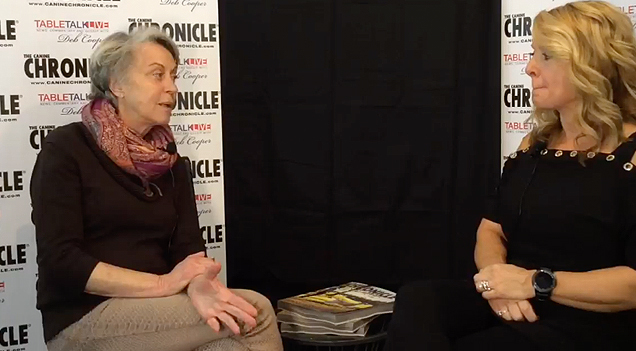 Click here to see Erin and Hope in the March 2019 issue of the Canine Chronicle Digital Edition. 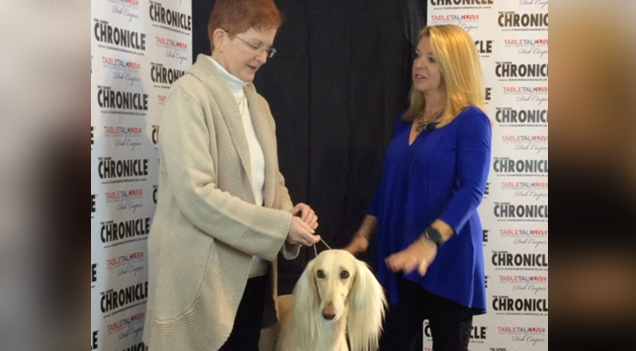 Julie Mueller talks with us about Saluki Breed Priorities and demonstrates how to properly go over a Saluki. 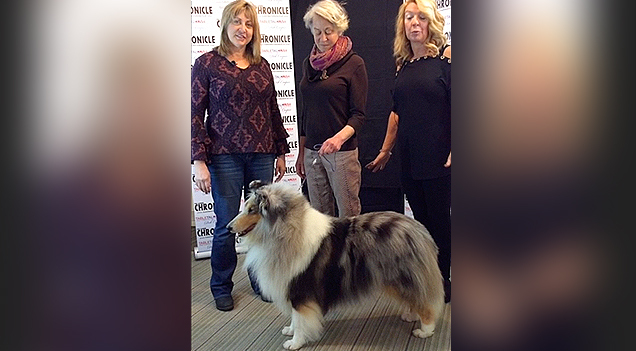 Connie Dubois and Dr. Cindi Bossart go over the Collie. 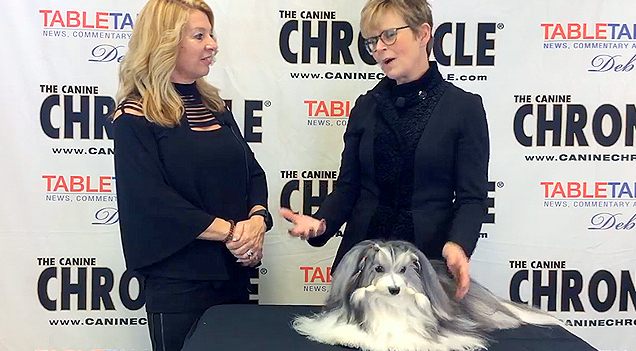 Table Talk had a wonderful time with Connie Dubois and Dr. Cindi Bossart discussing the breed priorities of Collies.